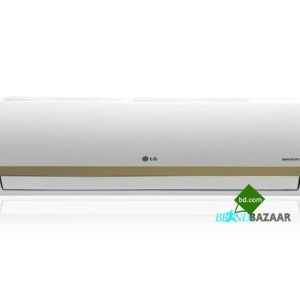 LG Air Conditioner Best Price Provide in Bangladesh is Brand Bazaar with 2 Years warranty and service . 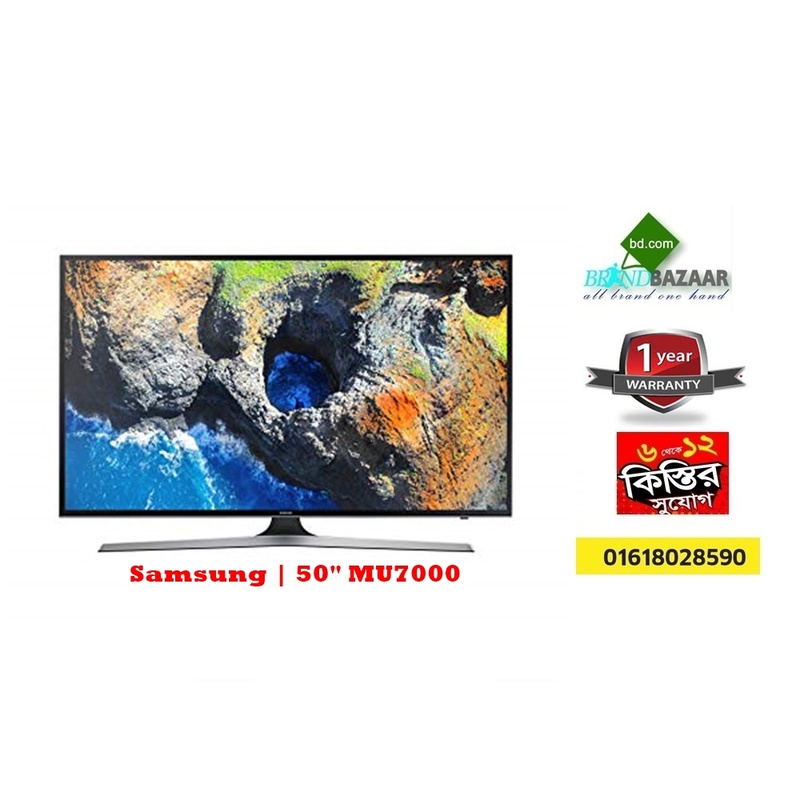 In Bangladesh Brand Bazaar provide Free Home delivery and installation service. 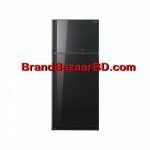 LG AC Price in Bangladesh, LG AC Best service provide in Bangladesh is Brand Bazaar. 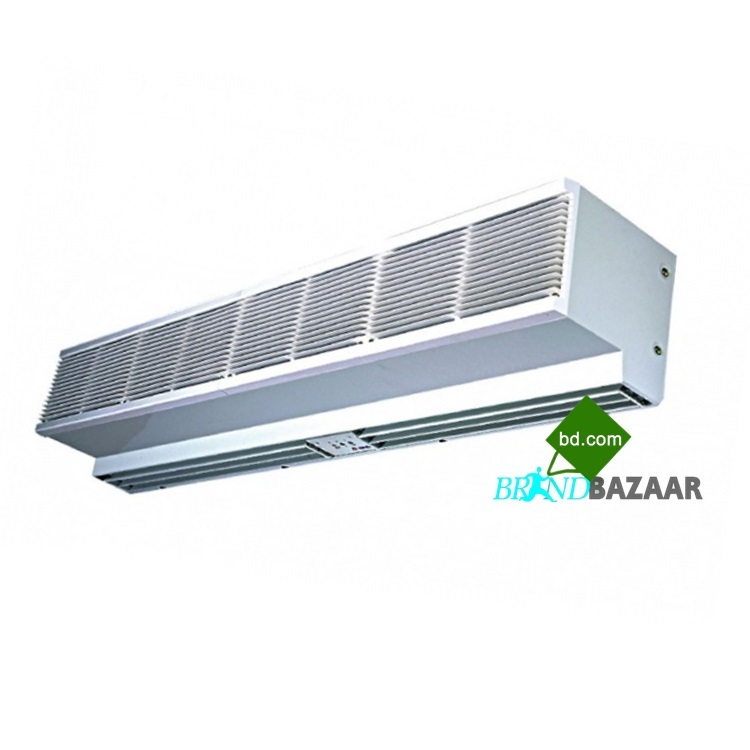 Where To Buy LG Air Conditioners Online? 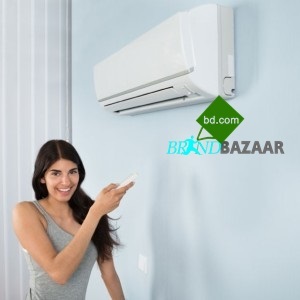 If you’re looking for the best body relief from environmental heat, www.BrandBazaarbd.com offers you the LG AC. 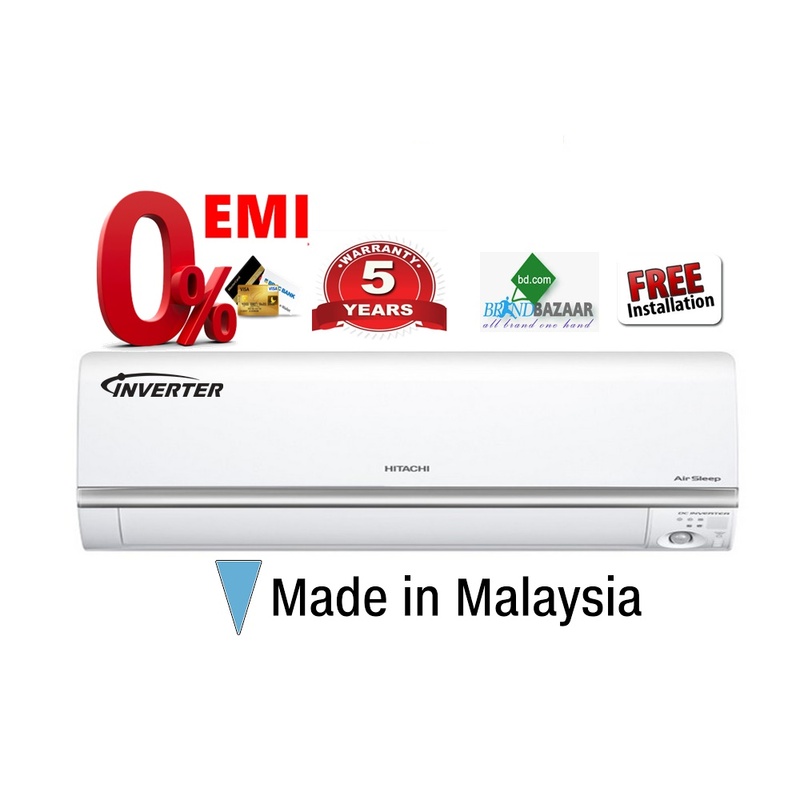 As air conditioners really cannot be done without, we give you the very best from top brands that you love. 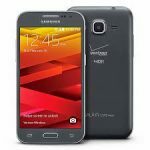 An LG Air Conditioner is one of the best things that can be found in an office environment as well as in the home. 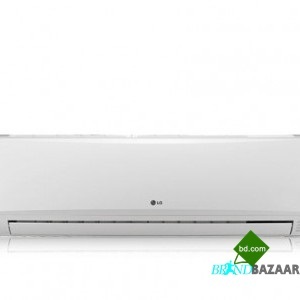 With LG AC, you can now say no to the inconvenience that comes with facing heat in this part of the world. Whether you are at the office or you’re in the comfort of your home, you can still enjoy the best of life with LG air conditioners. 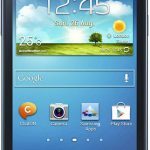 Shop online now on Jumia for the best experience ever. 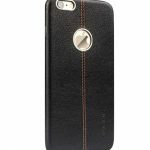 Warranty : 2 Years Compressor, 2 Years Spare Part, 2 Years Free Home Service.